Mister Design Showroom in Den Bosch, The Netherlands by Studio 34 South. Sucede Restaurant in Valencia, Spain by Francesc Rifé Studio. 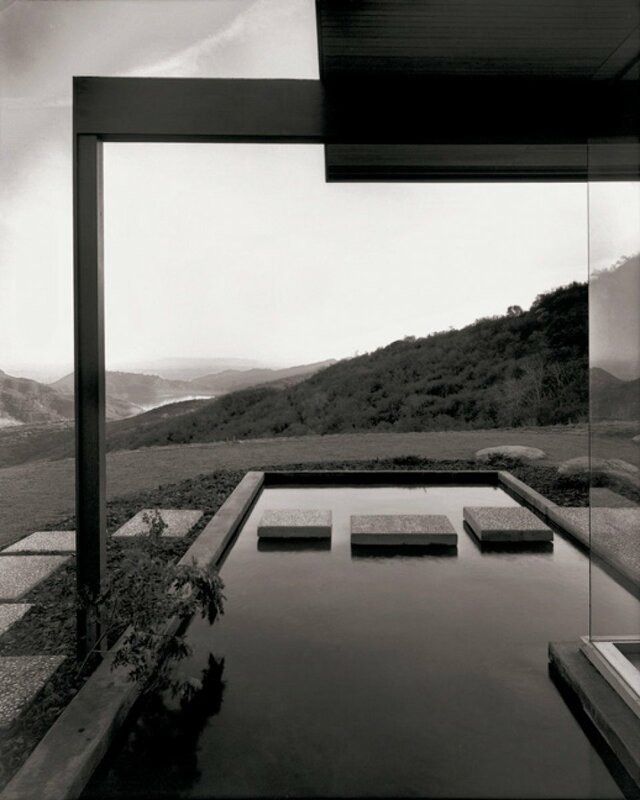 Selected Projects by Belgian Interior Architect Arjaan de Feyter. Apartment 61 Home-Gallery in Sao Paulo, Brazil by MNMA Studio. Appodeal Office in Minsk, Belarus by Studio11. Built with Brickworks: 161 Collins Street Melbourne by Bates Smart. Transforming Room For a Child Inside a Barcelona Apartment by P-M-A-A. 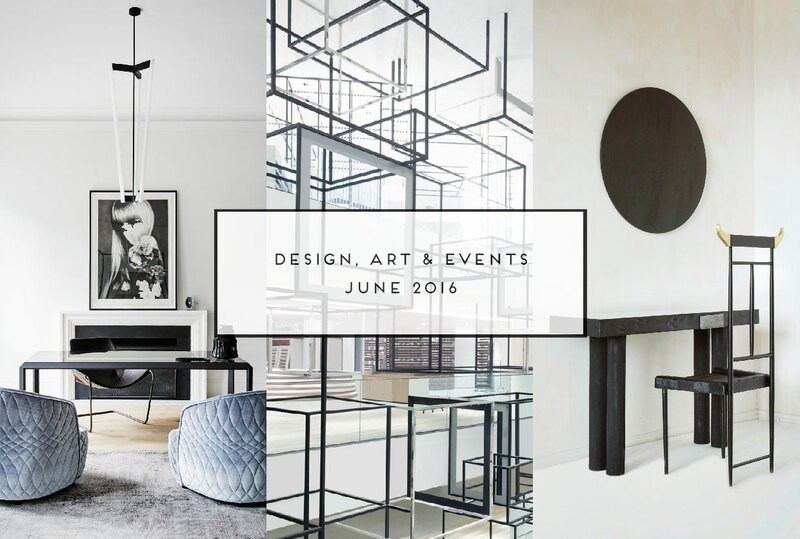 Yellowtrace Spotlight // June 2016. Our June edition of Yellowtrace Spotlight is crazy full of both Australian and global design news. 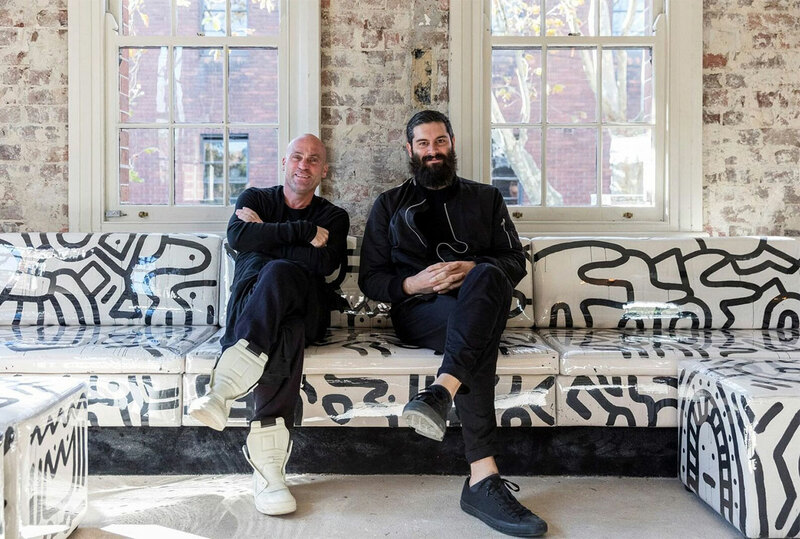 Some things not to be missed include new products from david/nicholas, Zuster and Ross Didier, two residential projects in Melbourne, a few retail stores and showrooms, five new local and international restaurants & bars and more. 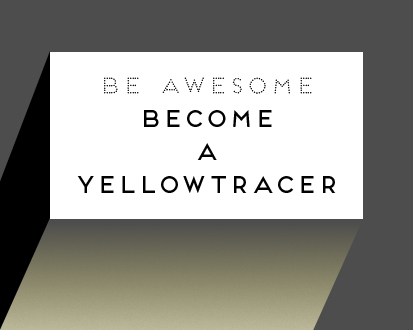 Ok, let’s do this! Toorak2 House Renovation In Melbourne By Robson Rak. Originally built in 1983, this mock Georgian home has undergone a major renovation by Melbourne-based Robson Rak, presenting a pleasant surprise upon entry. 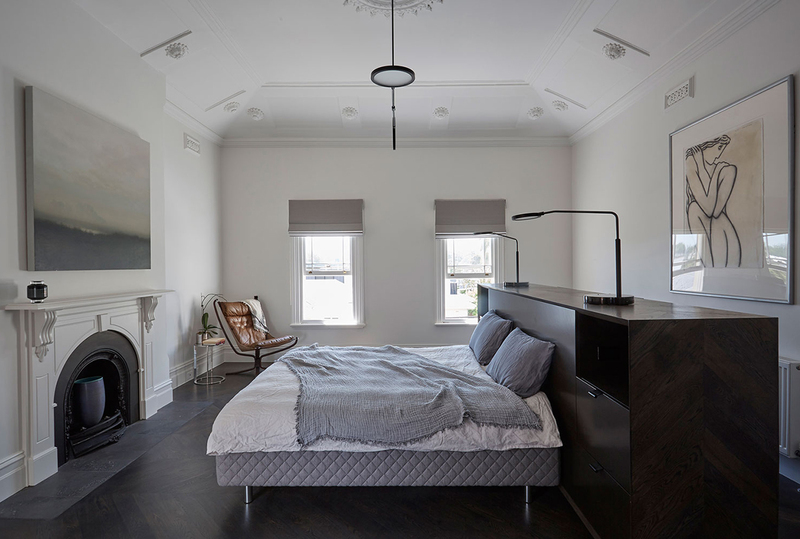 Victorian Terrace Renovation in Melbourne by Edwards Moore. 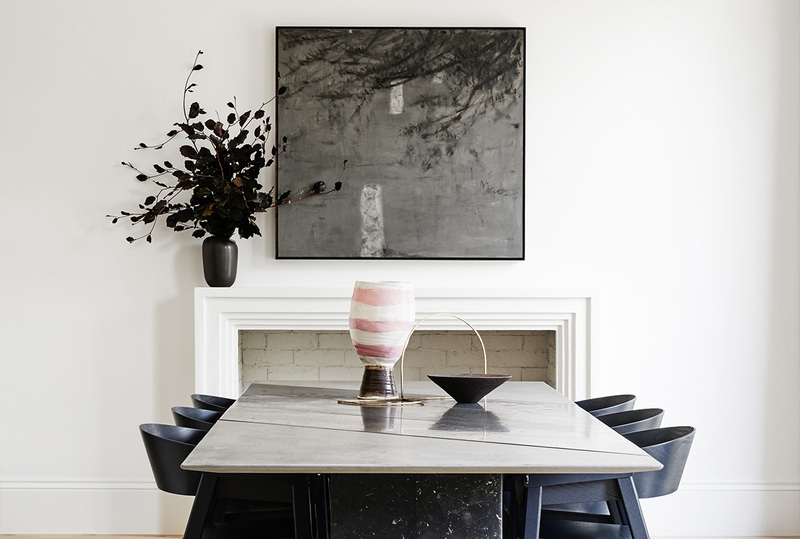 A minimal palette of stained oak parquetry, local bluestone & dark mirrors unifies the interior of this Victorian Terrace renovated by Edwards Moore. Yukie Snack Bar by P-E-K STUDIO // Melbourne, Australia. 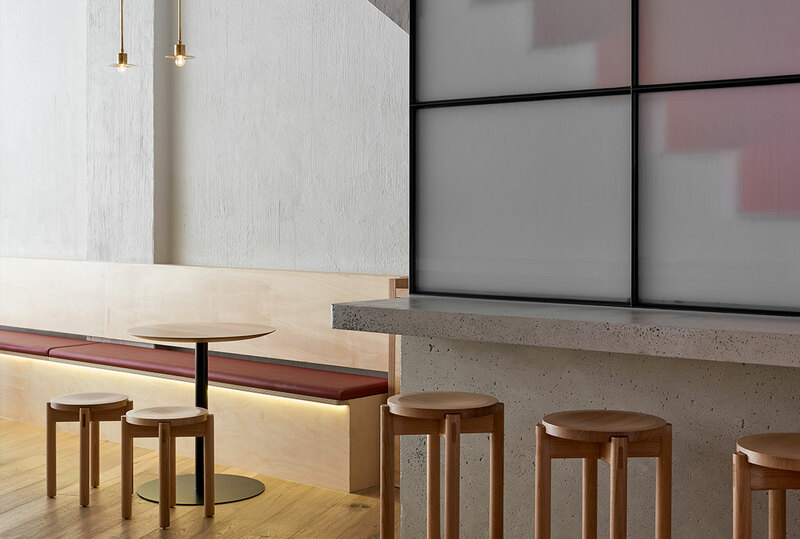 P-E-K STUDIO introduced a new character and branding element in the form of Yukie Snack Bar, a holding bar addition to Mr.Miyagi Restaurant, Melbourne. Dash Restaurant In Turin, Italy Designed By Fabio Fantolino. 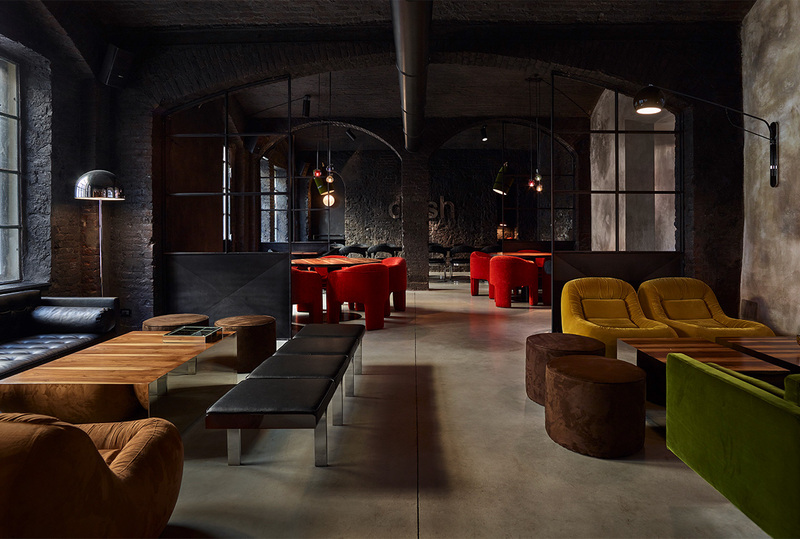 Designed by the architect Fabio Fantolino, Dash is a new restaurant in the heart of Turin, born out of adaptive reuse of an abandoned printing house. 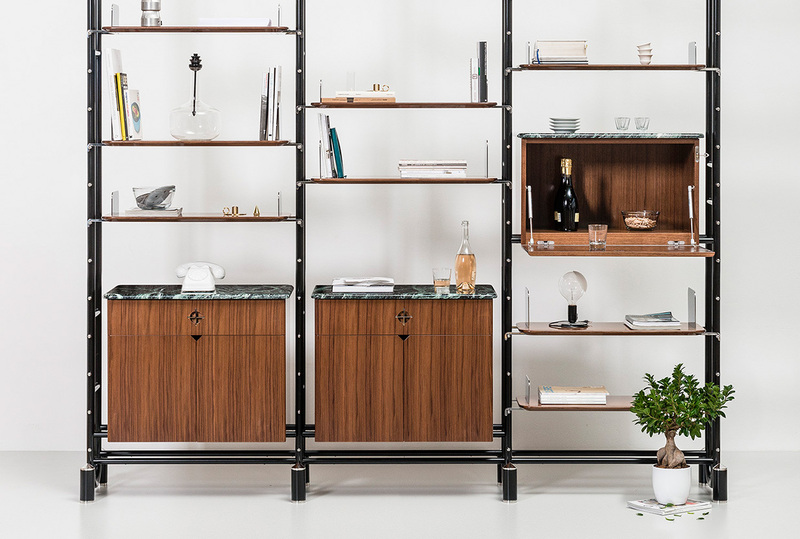 Waldeck Bar Designed by Framework Studio in Amsterdam. 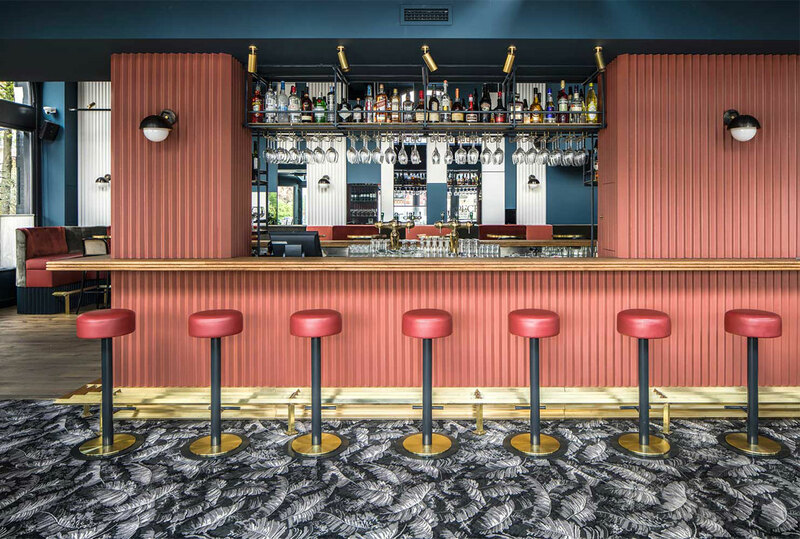 Designed by Framework Studio, Waldeck bar in Amsterdam features many of the classic hospitality materials and colours applied in an unexpected way. 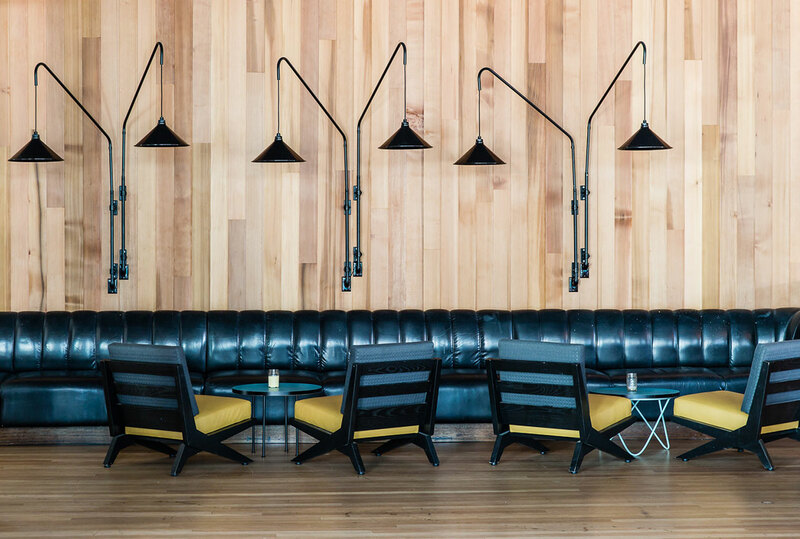 Bondi’s Iconic Beach Road Hotel Renovation By Luchetti Krelle. Luchetti Krelle has completed an extensive renovation of the upstairs area at Bondi’s Beach Road Hotel, comprising two bars known as ‘The Valley’. Dolphin Hotel Re-Opens In Sydney’s Surry Hills. Maurice Terzini & George Livissianis have built on Dolphin Hotel’s iconic heritage, by transforming the space with a modern perspective. Nendo Designs The Spectacular ‘Siam Discovery’ Retail Complex In Bangkok, Thailand. 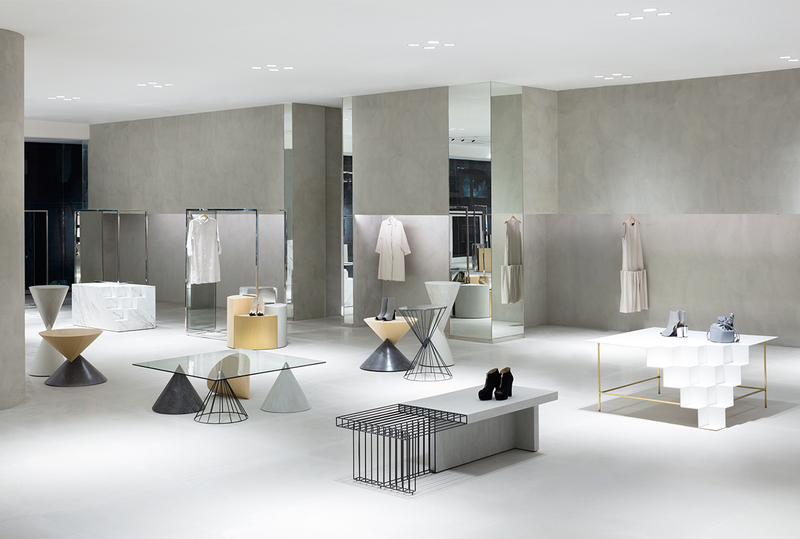 Rather than categorising merchandise by brand, nendo’s “Siam Discovery” retail complex in Bangkok is organised around the theme of a “Lifestyle Laboratory”. 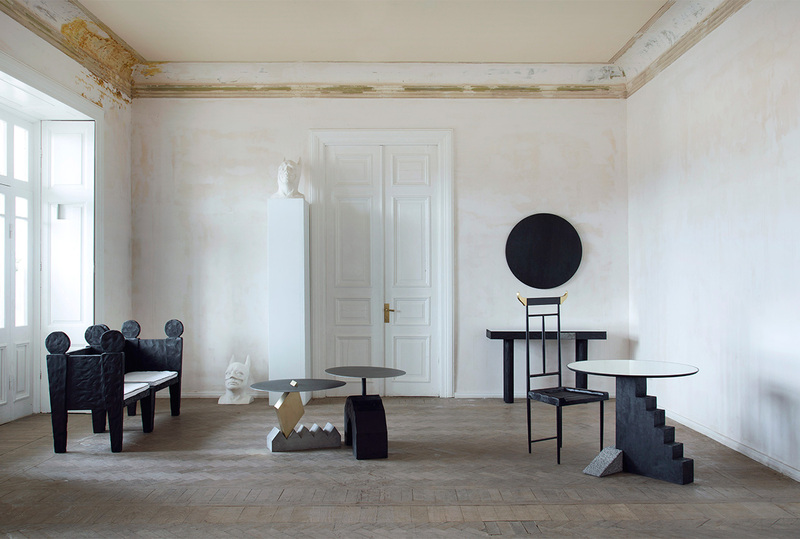 Zuster Launches The Jewel Collection At DENFAIR. Zuster presents the Jewel Collection, a boutique range of heirloom pieces that reveal their heritage through precious embellishments & luxurious materials. First Bite Collection By Ross Didier. Ross Didier’s First Bite Collection is inspired by the dreams of fine food, colour bursts and dessert extravagance, with profits supporting an amazing cause. Wild Minimalism Collection By Georgian Design Studio Rooms. 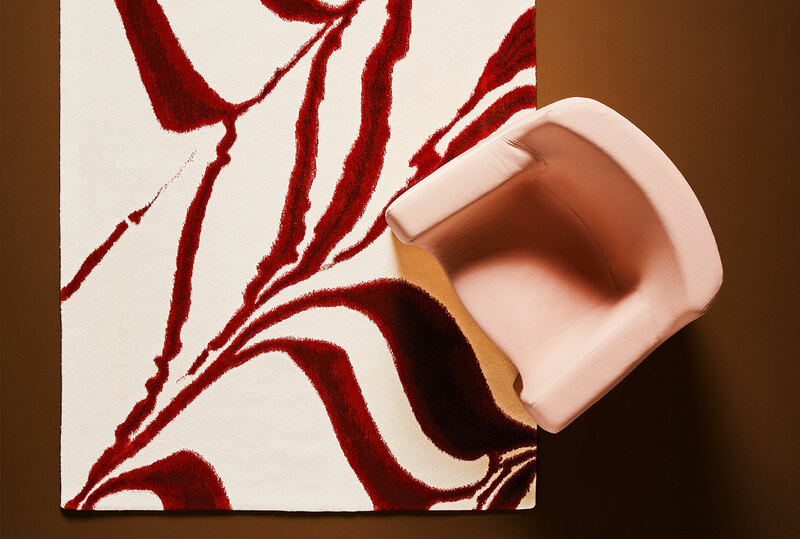 Wild Minimalism by Rooms is a collection of seven handcrafted sculpture pieces, which debuted during Milan Design Week 2016 at Sapazio Rossana Orlandi. Aybar Gallery Launches In Miami. 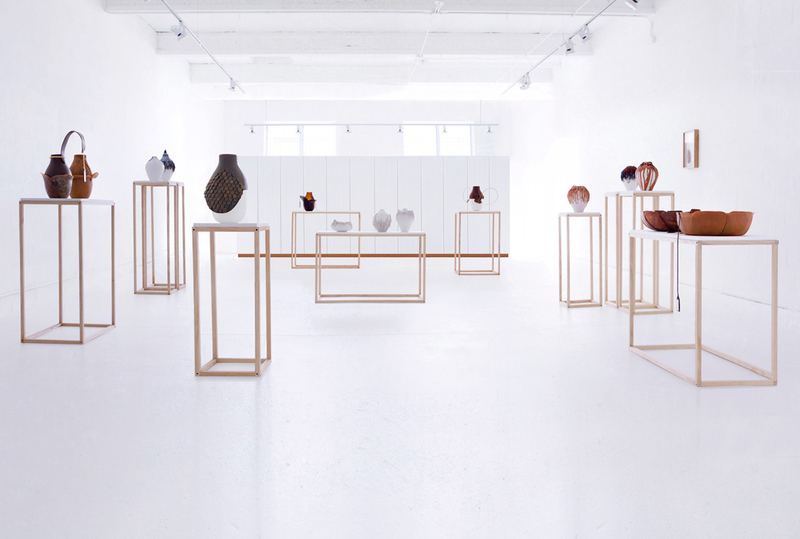 Aybar Gallery announced it’s Miami opening with a selection of pure & sensitive limited edition pieces designed by Formafantasma and Marre Moerel. 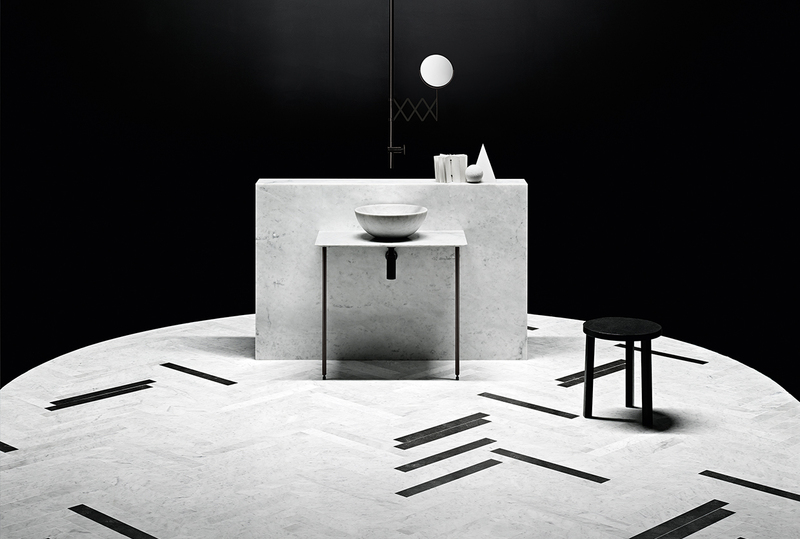 Salvatori Luxury Stone Showroom Opens In Australia. 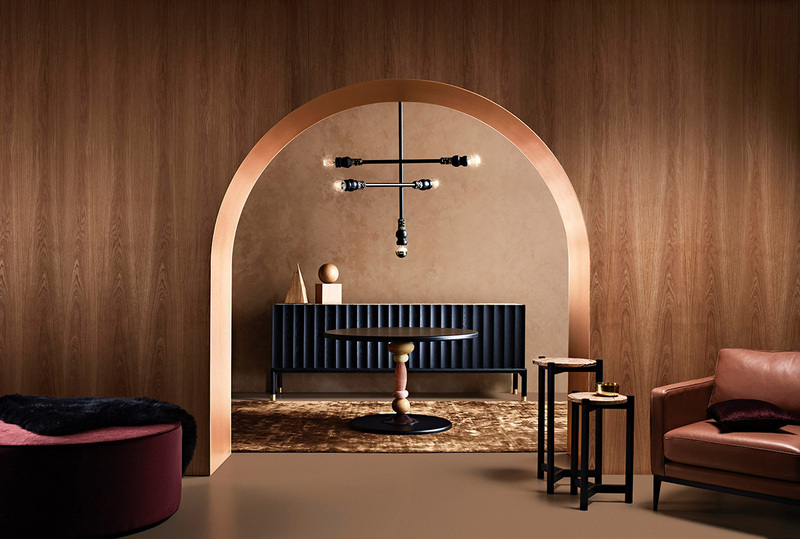 Salvatori, a multi-award winning Italian design company, specialising in high-end stone and bathroom products, has opened a dedicated Sydney showroom. Bolon Eyewear’s Flagship Store In Shanghai By Ippolito Fleitz. 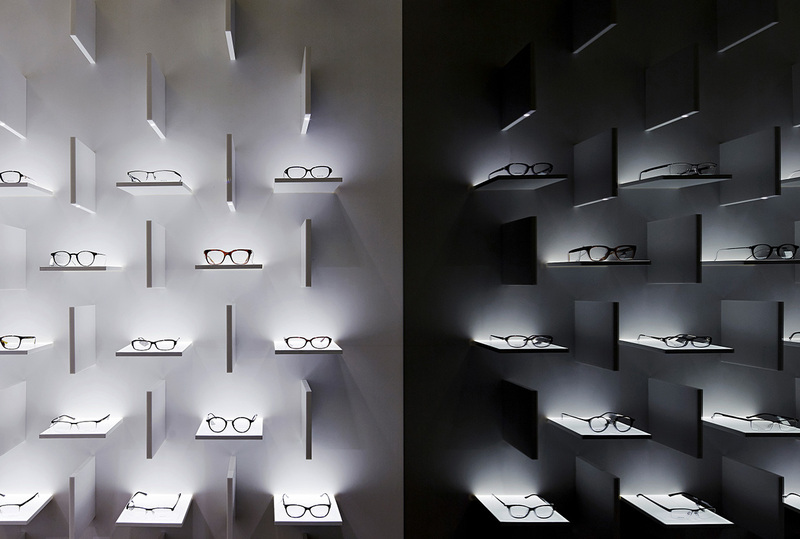 A combination of horizontal shelves, a gold ceiling & LEDs dramatically illuminate the glasses within Bolon Eyewear‘s flagship store by Ippolito Fleitz. OMA Restores the Landmark ‘Fondaco dei Tedeschi’ in Venice into a Spectacular Department Store. Exclusive First Look at Higher Ground Melbourne by DesignOffice. Tourismandhotels is a small and highly dedicated bunch of cool kids who assist in the production of design stories, general admin and correspondence associated with each and every post. The team works tirelessly behind the scenes, providing invaluable support to the Editor In Chief. Extreme love and respect to the power of ten! Copyright © 2019 Tourismandhotels. 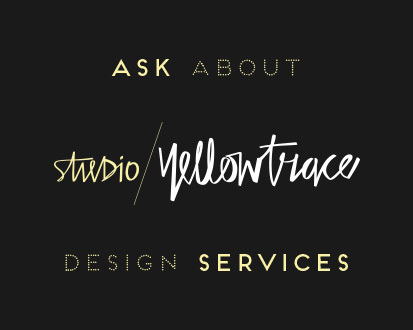 All Yellowtrace original content and photographs are subject to copyright and must not be reproduced without our express prior written permission.